Buying stamps has become significantly easier as technology has improved. There are more locations where you can purchase postage; it’s not just something for the post office anymore. 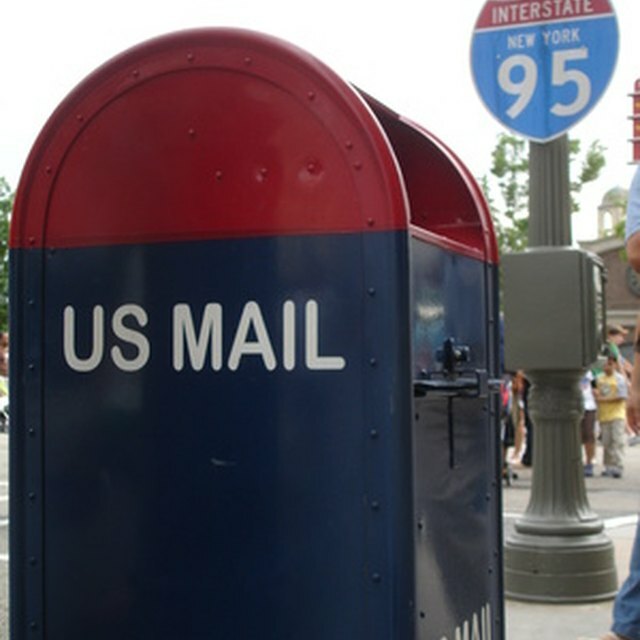 With many different stores carrying stamps you can make a single stop to take care of your mailing needs. Of course you can purchase stamps at a post office. In order to make things more convenient, many post offices have added automated machines so you can purchase stamps without having to wait in line. As opposed to old-style dispensers, these electronic machines allow you to pay with a credit card, debit card or cash. The machine can print out regularly priced stamps or single stamps at specialized prices. Places like Mail Boxes Etc. and other packaging centers often sell stamps. Lines are usually smaller at these locations. The other benefit is the hours of operation, which are usually longer; sometimes the businesses are open on Sundays as well. If you are sending larger packages, you also have options. You can compare and contrast what it will cost to send via UPS, U.S. Postal Service or FedEx. Grocery stores can make buying stamps convenient. Instead of having to make a second stop, you can shop for groceries and purchase stamps in one location. Most grocery chains sell stamps at the cash registers or at the customer service desk. The options are often more limited. The register usually only carries regularly priced stamps and sometimes postcard stamps. ATMs can be programmed to sell stamps as well. 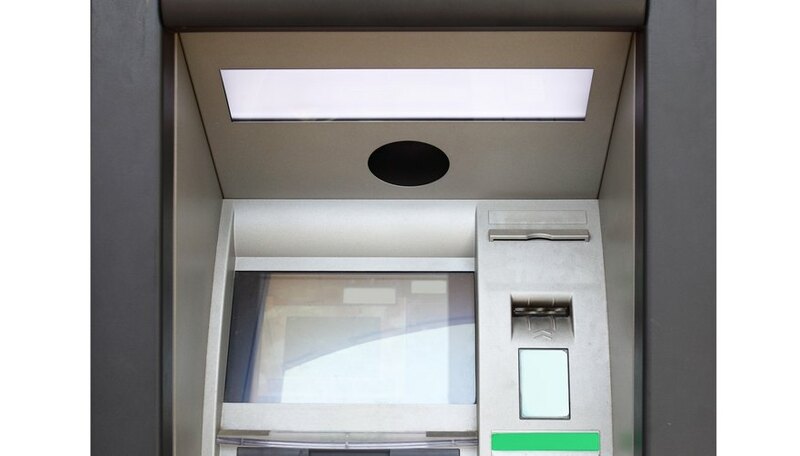 Some banks denote on their website where ATMs are located as well as which ones have options such as purchasing stamps. If you do not feel like leaving the house, you can also purchase stamps online at the USPS website. With certain printers you can print the postage at home. You can also place an order online to have the stamps delivered to your mailbox.